*Special Rule: Must use the 'Sound EFX' samples as part of the percussion! The intro is so sinister sounding before I start touching it and screwing things up haha. Oh well. This is gonna be a great battle, can't wait to hear what you guys can do! Agreed! Granny D has been coming with some very cool battles/challenges. Hope I can pull this off. 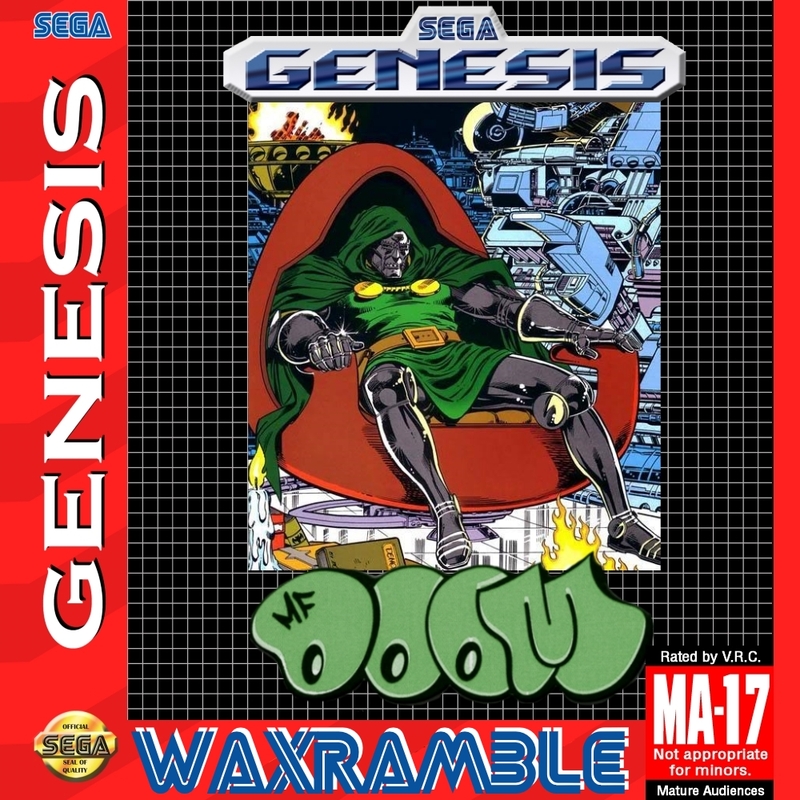 Never produced for Mr. Doom before. HEHE.. Fingers crossed!! I'm diving in! BAM! My Doom entry 1 of (maybe) 2 . Apologies for the delay with the samples. Thanks waxramble for sorting it out! I owe you!